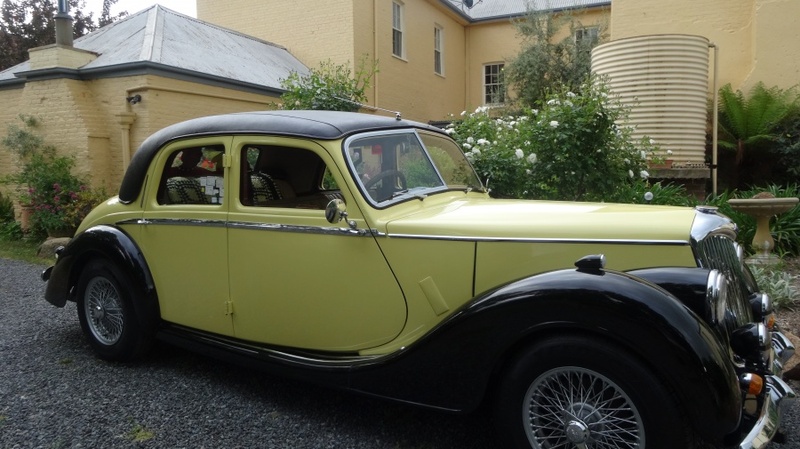 commented on "Riley (the 1953 Riley) is looking very much at home here @ The Globe Inn Yass accommodation! Good old fashioned fun here in Yass this ..."
Riley (the 1953 Riley) is looking very much at home here @ The Globe Inn Yass accommodation! Good old fashioned fun here in Yass this weekend with Classic Yass- vintage cars, billy carts and markets.